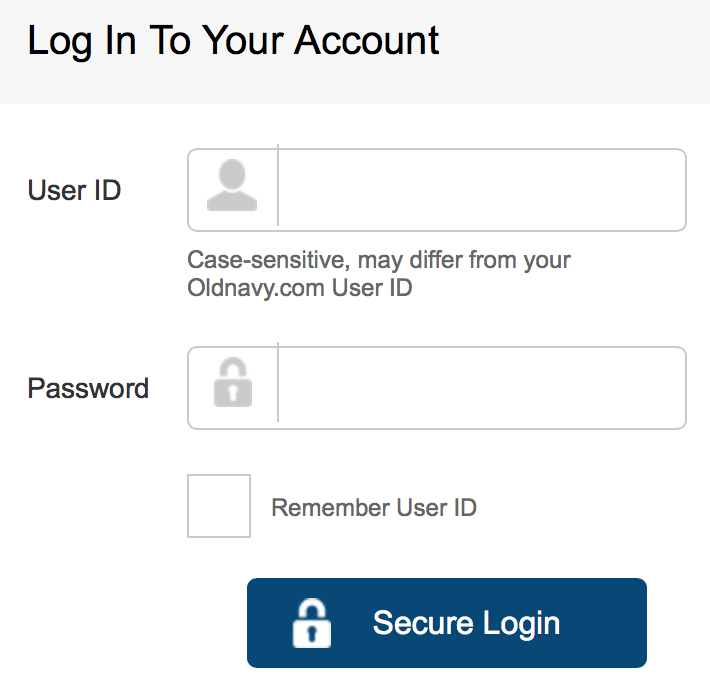 All You Need to Know About Old Navy Credit Card. Entrepreneur spirit is all over the world. Every day we are seeing the emergence of stores selling different products. With this, there are so many competitions and stores are looking for ways to attract and keep their customers flowing in their stores. Store-branded credit cards came to save the day. 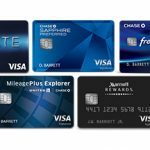 Many banks and card issuers are teaming up with store owners to come up with credit cards that have perks and offers to reward loyal customers who shopping their stores more often. With this, stores have been able to remain in business. They have maintained a steady flow of customers and are able to beat their competitors by offering more to customers. That is the same purpose that old navy credit card serves. What Is an Old Navy Credit Card? 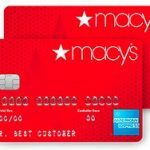 The card is considered to have a great but limited offer in that for shoppers in the above stores, they have a lot to gain. It is limited in that it is only acceptable in the recommended stores hence suitable for people who shop in the branded store. 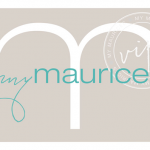 They offer gift certificates and bonuses to loyal customers across their stores. When you get the card, you start earning the points. 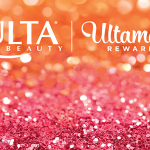 Through the points, you will earn the gift certificates to be redeemed at the stores. Old Navy credit card which is accepted and used for in-store purchases at all Gap Inc family stores. Old Navy branded visa card that is used at any outlet that accepts Visa credit cards. 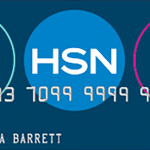 Unlike the old navy credit card, the card has more perks and bonuses. It is given to a customer with a good standing. When you sign up for the credit card, you get a 15% your first purchase within 90 days of acquiring the credit card. That is good for someone looking forward to a certain purchase and a % off would be a great boost e.g. back to school shopping. 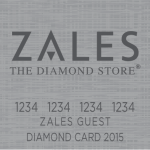 Once you have the card, you get to earn 5 points for every dollar you spend in-store and 1 point for any other purchase done outside the stores using a visa card. You get to redeem your points once they are 500. Every 500 points are equivalent to a $5 reward certificate at any of the old navy stores. That means that the more you earn the points through shopping with the card, the more you get the certificate rewards. Does not have any speculated level of credit score, have an average one and you are in. You can shop online and transact your businesses online because they have a secure online portal where a customer can log in and transact. When you sign up and provide your email address together with signing up for paperless billing, you get 100o points. 500 points for every step. You are covered from any theft and Froud cases. Have a relatively high APR. it attracts an annual percentage rate of 24.99%. It makes users shy away from the card. The rewards only apply to the recommended stores hence you have limited choices on where to use the card. It has a 3% foreign exchange fee and has a high percentage of penalty fee. This is a level considered to be for big spenders. The customers tend to have earned a lot of points since they shop regularly at the Gap Inc. family of stores. Well, old navy has a special way of rewarding such customers. You get 20% reward points dividend each quarter. 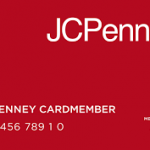 That means you have more to shop from since the card earns you money to spend in the stores. If you shop online, you get free shipping services for your order. That means you can shop online and your goods will be delivered to you wherever you are. You get a chance to have an insurance that covers your balances in case you are unemployed, disability or even in case you die. Go to synchrony financial website and fill in the initial credit card app the location information which includes your personal information, social security number, and your annual net income. You need to click on continue to the next step. Here you need to fill in whether you want your statement electronically or through the mail. Remember there are some points to be earned if you fill your email address and sign in for a paperless mode of billing. Choose what is appropriate for you. Review the terms and conditions. make sure you understand well what you are signing in for. After you have read and understood the terms. Click on secure submit and submit your application. Please note you may get a response immediately or it may take up to 10 days for you to get a response. In this, you need to walk into any of the old navy stores, Gap Inc. family stores, the banana republican and ask the cashier to assist you in applying. It is convenient to go in person since you will have the one-off 15% on purchase immediately and you can use it before you exit the stores. Add an authorized card user. Provide your username and password and click on secure login. if you are using your personal computer, you might want to click on “remember me” part to be redirected immediately whenever you want to log in to your account. If you are on a public computer don’t. Forgot your password? Don’t worry. Click on the forgot password section and you will be redirected to a page where you will be asked to fill your initials, social security number and be asked to change the pin. Once done, you will be directed to enter the new password and you will gain access to your account. When you click on secure login, you will be granted access to your account and you can go ahead and manage your account. When it comes to a store-branded credit card, paying on time is the key to your happiness. 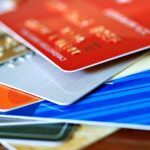 You need to pay for the card in full every month to avoid interest rate accumulating and penalties. Shopping should be a fun and exciting moment, you don’t want to turn it into a thing to regret about. Enter your username and password and click on secure login. Follow the instruction and enter the required information until your payment is confirmed. They have a very secure way of making payment through the mail. The bank accepts both regular and overnight payment. It means they want to make it easier for you to make a payment anytime. To make payment, you need to fill in a check or a money order. In them, include your account number in the memo section. It is important to note that if you are paying by mail, your mailing address will depend on the type of credit card. Do you have your mobile phone and you are ready to make payment? You need to call them on their toll-free number 1-886-450-5295 or 1-877-222-6860 or 1-866-450-5294. Talk to an agent and he/she will direct you on how you will make the payment. All you need to have is your card number, your bank account number, and the ABA routing number. It is the mandate of every card issuer to give numbers in which their customers can reach them from. Of course, we always expect to use out credit cards with no problems but sometimes it is not possible. 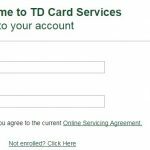 You might have some difficulties in accessing your account or you need assistance on issues that arise when you use your card. It might be accessibility issues, quarries about your account or you want to make payments for your card. (866)450-5295. For Navyist customers. It is a toll-free priority number for these loyal customers. (866)222-6868.For old navy visa card. With modern technology, shopping has taken a new level. Store owners are bringing their stores right in their customer’s doorstep using an app. With the app, customers can download it and log in to shop. Navy stores are not left behind. Under the shopping category, they have the app that customers can download and use. It is convenient and easy to use. The app is compatible with iPhone pads, and I pod so if you have one of them, you have a store on your arm. With the application in your device, shopping is easy. You can track your transactions and make any changes in your account remotely without visiting your card provider. It makes it easier to have such a card since all you need to know is readily available. There is need to sign in for you to get online services. 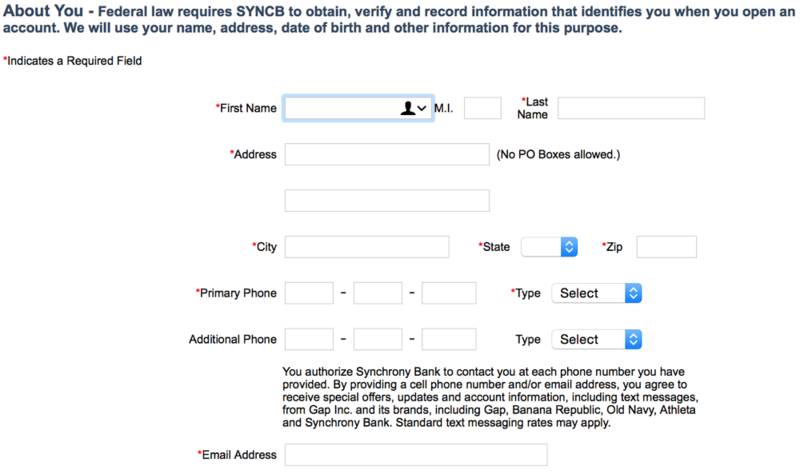 Signing up means you fill in your personal and financial information at the synchrony Bank old navy portal when applying for the card. When you give out the information needed, the bank can access your credit score and other important factors that they look at before accepting your application. Signing up also comes with rewards. You get 500 points for giving your email address and another 500 points for choosing the paperless mode of billing. Also, it is by signing up for a card that you get your 15% off one-time purchase. It is, therefore, necessary to give the correct information when you fill in the information. It increases your chances of being accepted. You can always go back to your account and update and add information to your account once you have created one. 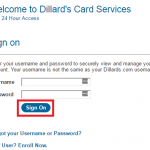 Remember the username and password that you provide when you sign up. It will be needed whenever you want to access your account. Make your account secure by guarding and making the information you give especially your username and password private. In case you have any complaint or issues with your credit card, the synchrony bank, and the Gap Inc. family stores are ready to help. They are available 24 hours in a day,7 days a week ready to listen to your issues. The personnel is knowledgeable of the card and that comes in handy when it comes to assisting you with a certain issue. Through their portal, you can be able to access their email address, phone numbers, and address so that you can reach them with ease. Call them, write to them or email them and they will get back to you at the soonest time possible. 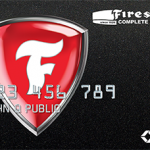 Just like any other store-branded credit card, it is full of benefits for their customers. The old navy credit card ants to make you feel appreciated and loved. To increase their sales, they have these amazing offers for cardholders to enjoy. Are you a frequent shopper at old navy? Do you have an average credit score and you meet all the other requirements? You should try out the card. All you must do is to remember to pay each month in full to avoid unpleasant charges. Enjoy your shopping! 1 What Is an Old Navy Credit Card? 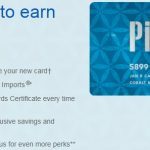 This entry was posted in Credit Card Review on January 6, 2019 by Credit Card Researcher.